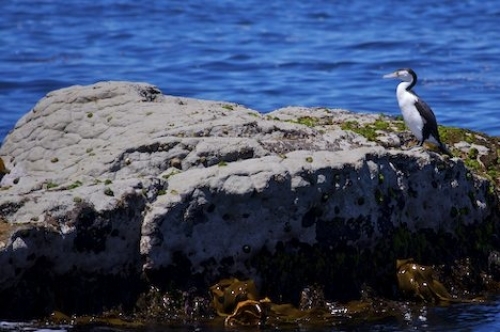 Order your quality tile of "Pied Shag Bird Picture Kaikoura New Zealand" now! Photo of a Pied Shag, a black and white bird atop the rock at Kaikoura Peninsula on the South Island of New Zealand. "Pied Shag Bird Picture Kaikoura New Zealand" tile!